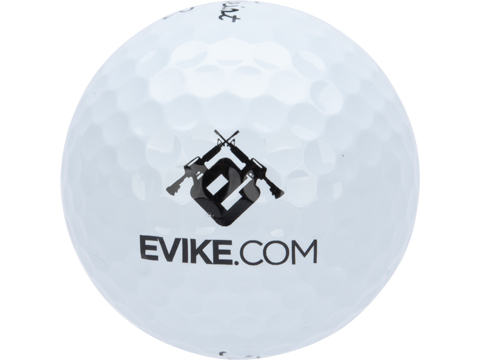 For those times when you find yourself on the greens, or at the driving range and you absolutely have to remind your golf buddies that you're an Airsofter and your favorite one-stop shop for all Airsoft and Airsoft accessories is Evike.com. 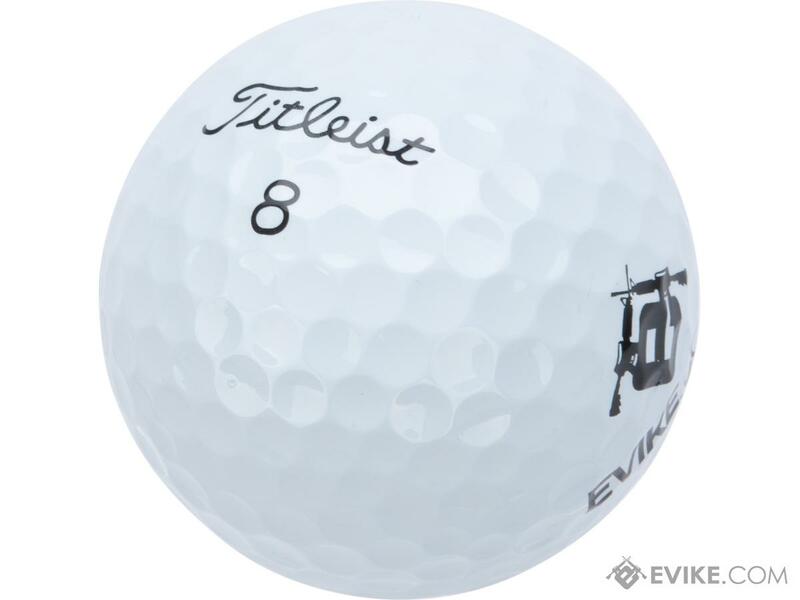 Faster from core to cover, the new Titleist Pro V1 golf balls have been designed to leave the clubface with more ball speed and lower long game spin for more distance while providing the best short game control to help golfers shoot lower scores. 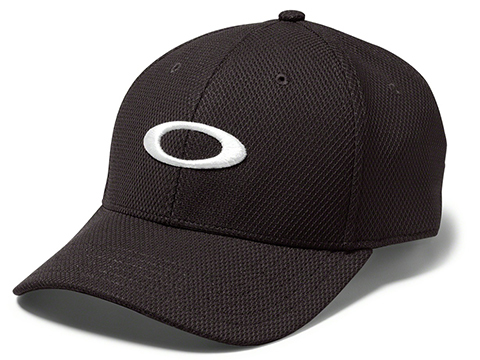 MORE OF WHAT'S FAST, LESS OF WHAT'S NOT. 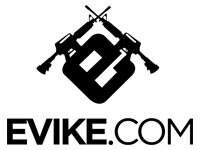 More of What's Fast. 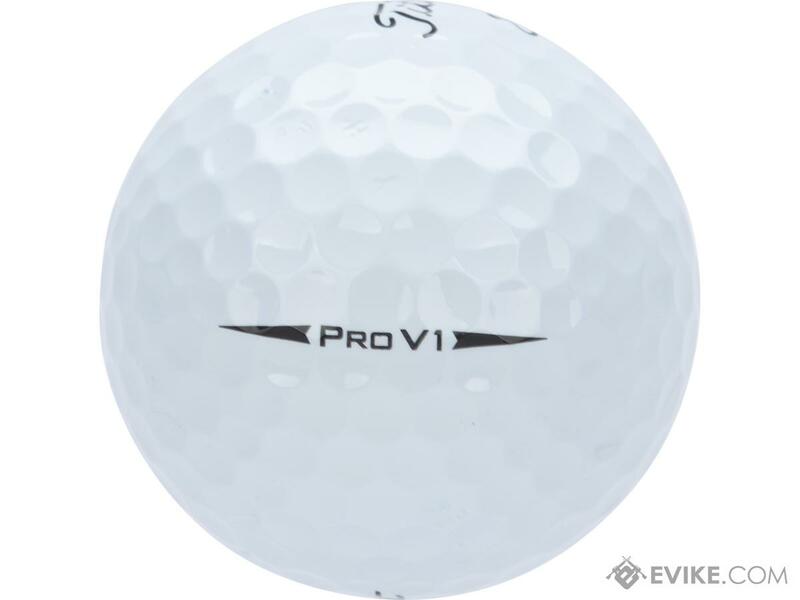 The casing layer is the speed enhancing, spin optimizing layer that helps power Pro V1 and Pro V1x for exceptional distance in the long game. 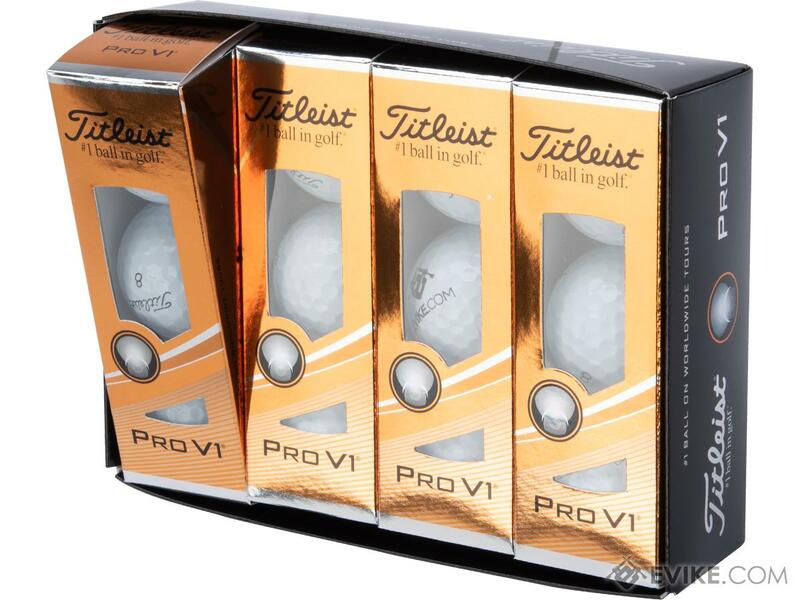 The new 2019 Pro V1 and Pro V1x golf balls have larger casing layers, adding more fast material to their respective designs. 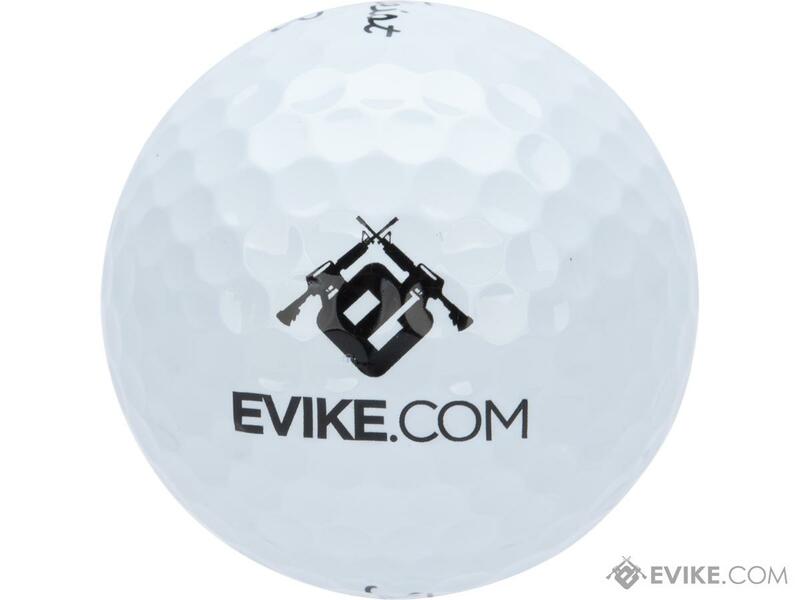 Discuss about Titleist Pro V1 Golf Balls with Custom Evike Logo (Type: Pack of 12) with your friends and fellow Evike.com shoppers!